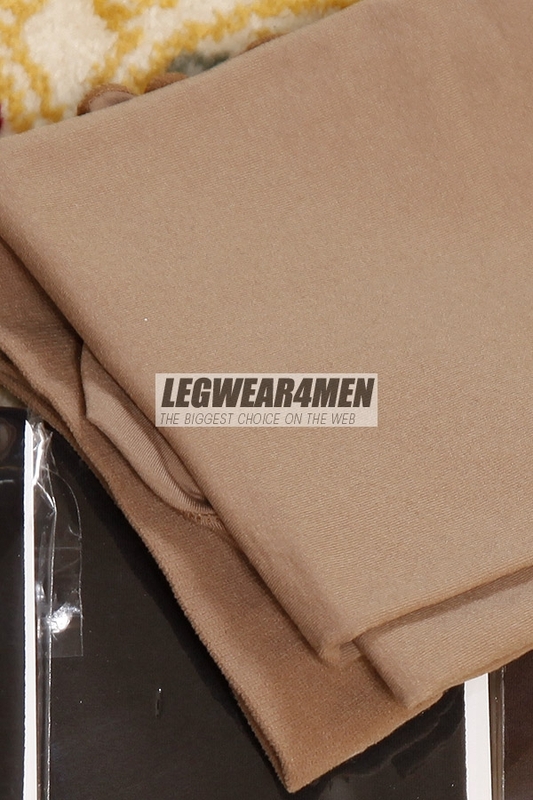 L4M 810 Unisex 80 Denier Tights [L4M 810 80 Denier Tights] - £5.99 : Legwear4Men, - because men have legs too! 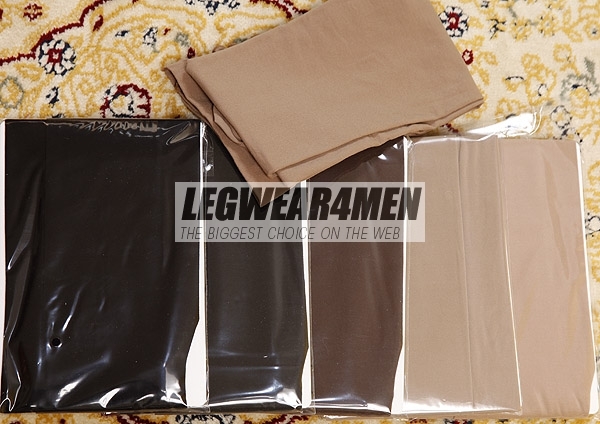 Legwear4Men 810 Unisex 80 Denier Tights. 85% nylon 15% elastane. Colours Black, Grey, Brown & Beige (Skin-tone).